Indus Hospital visakhapatnam, Indus Hospital vizag, Indus Hospital address, Indus Hospital phone number, way to Indus Hospital. Indus Hospital is located in Maharanipeta Visakhapatnam. Indus Hospital in Vizag. Indus Hospital is a Multi speciality Hospital. Indus Hospital Specialitties :Indus Hospital Viskhapatnam is a multi-speciality hospital. Indus Hospital is propularly for Cardiology and Cardiac Surgery cases. General Surgery hospital in Vizag. General Surgery hospital in Visakhapatnam. 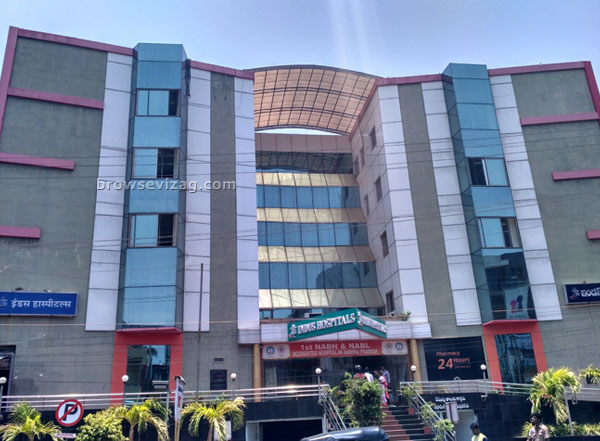 Indus Hospital visakhapatnam, Indus Hospital vizag, Contact number of Indus Hospital, Phone number of Indus Hospital, Addrees of Indus Hospital, Indus Hospital address, Indus Hospital contact number, Indus Hospital phone number, Indus Hospital timings, Indus Hospital website, way to Indus Hospital.